WE LOVE WORKING WITH BRANDS THAT SHARE OUR VALUES & VISIONS! We'll feature your brand, product or service in a blog post with accompanying social media posts on Curb Creative's account. Special arrangements can be made to cross-post to Kary Perry's personal instagram account @karyperryco. 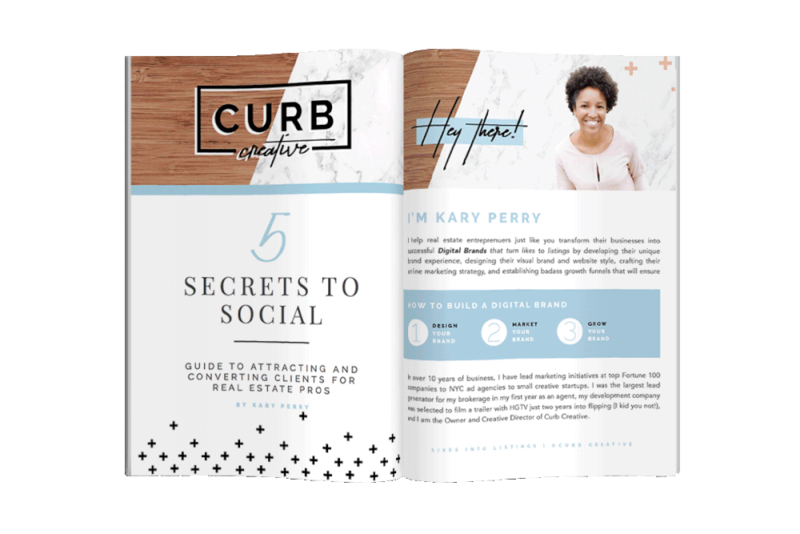 Interview Kary Perry the Owner and Creative Director of Curb Creative for your own content. 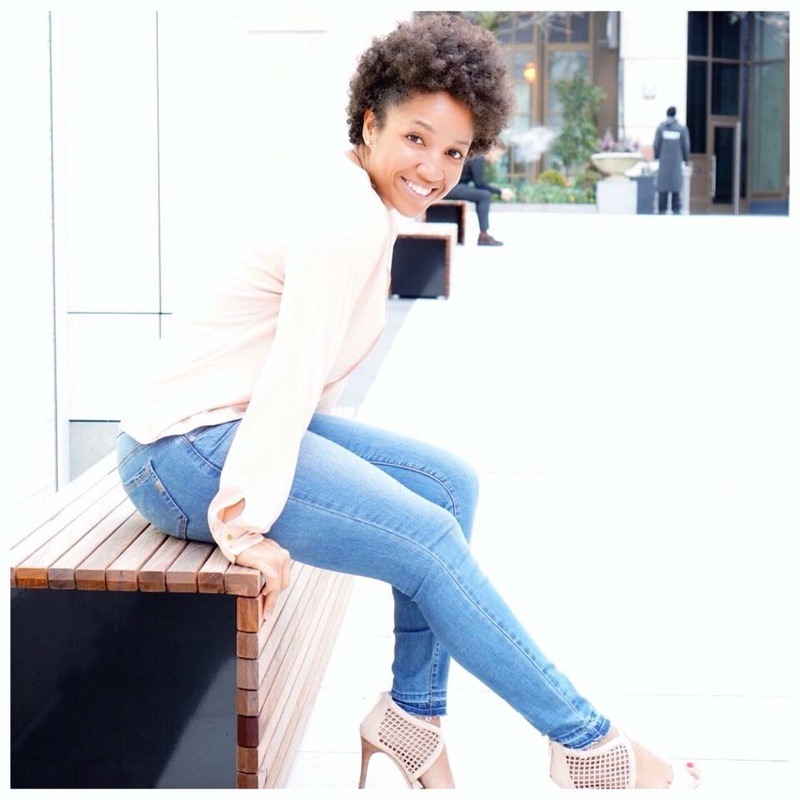 Kary LOVES to talk about branding, design, digital marketing, entrepreneurship, real estate and the ins and outs of running an online business. If your vision and values match ours, we'd love to be a part of your event! That can either be a sponsorship for your event or having Kary speak at the event itself. For all collaboration inquiries, please send us an email to hello@curbcreative.com.